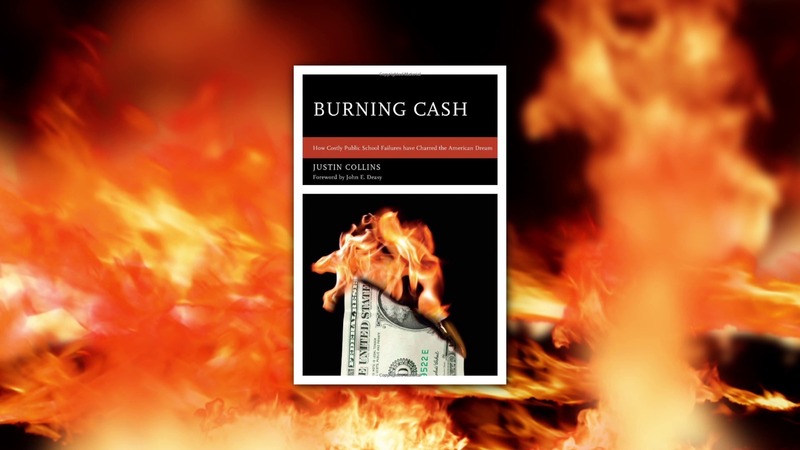 Burning Cash is a book by Justin Collins that discusses the merits and problems with the Common Core education system. This is a promotional animation to discuss some of the ideas brought up in the book. It uses a combination of typography motion graphics and interview video to convey the message.